The short profile of Liberty's 404 is specially designed for compact areas and gives you the freedom to install fixtures where gravity drain lines are not available. 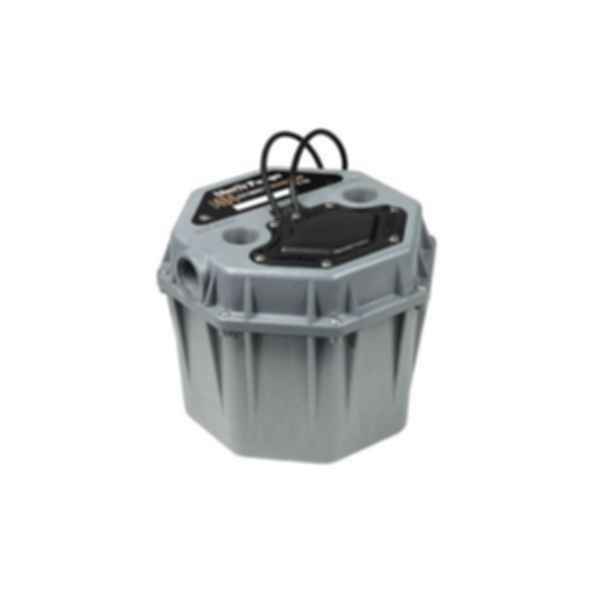 Our QuickTree® Technology provides a separate access cover for easy switch inspection. For gray wastewater applications, the 404 is perfect for laundry tray sinks, bar sinks, washing machines and other basement remodeling projects. The system arrives fully assembled and ready to install.